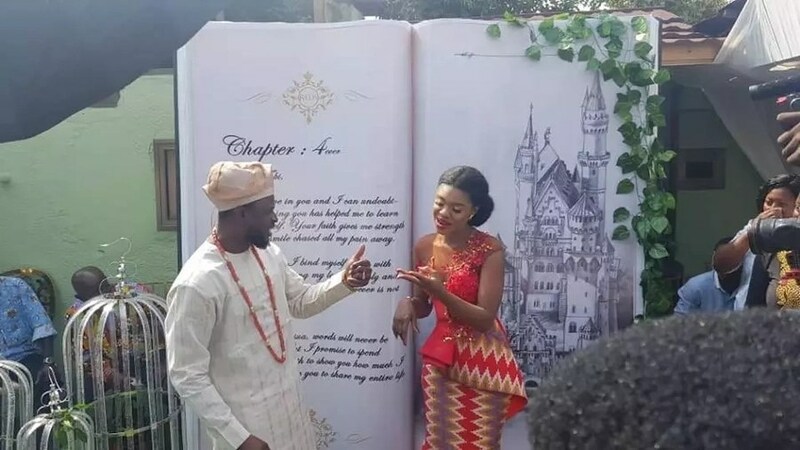 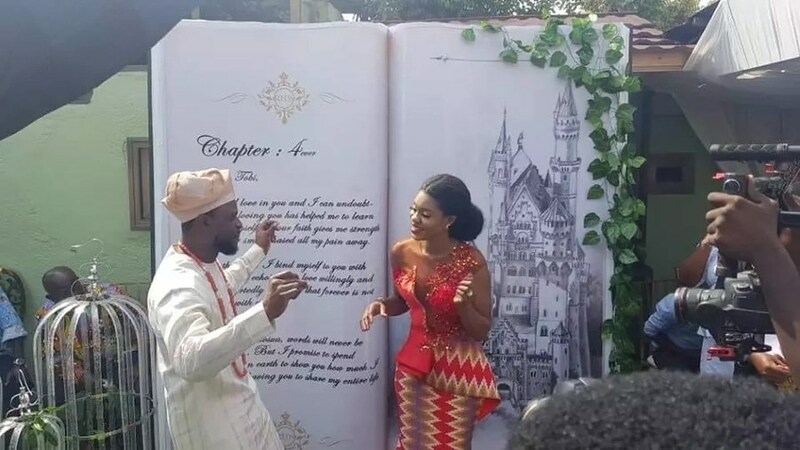 Ghanaian singer Becca — real name Rebecca Acheampong — got married today to her longtime boyfriend Tobi Sanni Daniel. 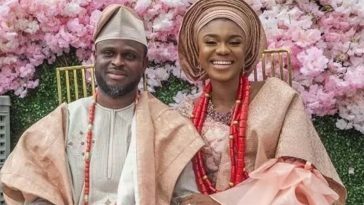 Tobi, a music executive, was a former boyfriend of Nigerian Afro-pop star Ice Prince. 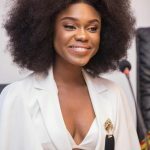 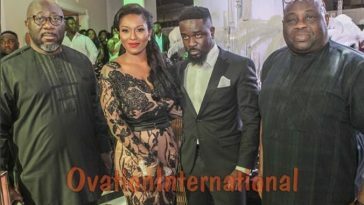 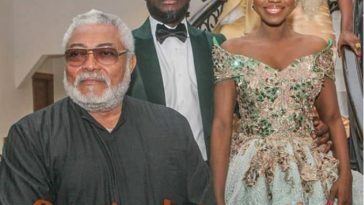 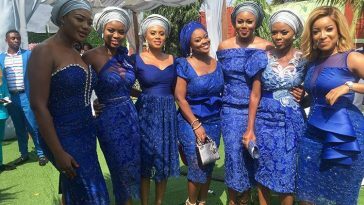 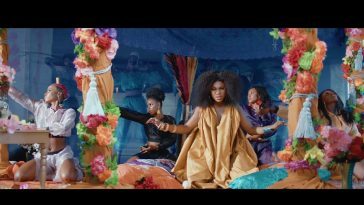 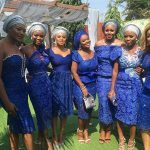 The hotly anticipated was graced by several A-list celebrities from Ghana and Nigeria, including Yvonne Nelson, Ice Prince, Sandra Ankobiah and many others.